The Grand Prize $5,600! 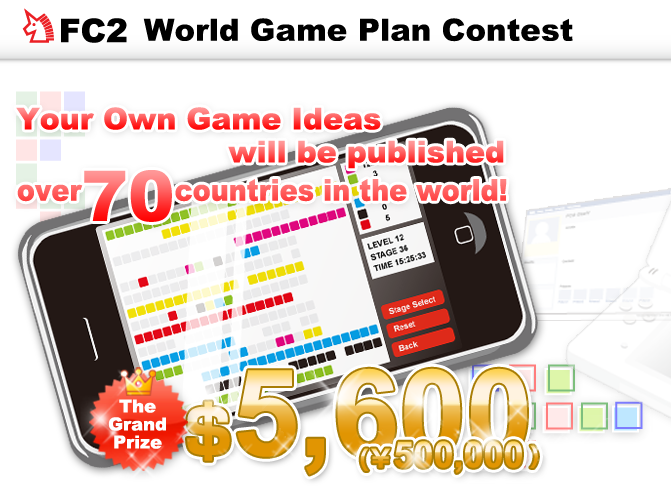 The Game Plan Contest! 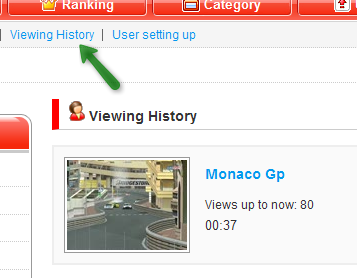 "Viewing History" has been added ! FC2 Video Posting Tool has been launched !